"We're friends forever!" She treasures her memories of her old friend from when she was little, Morikawa Chinatsu, and she's excited at the prospect of meeting her again. 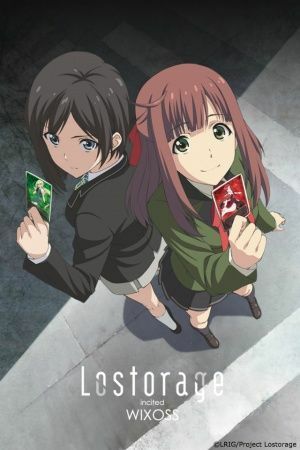 "Lostorage"—What will become of Suzuko as she's caught up in this insane game?